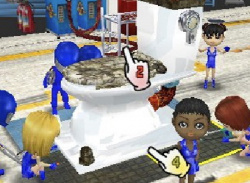 Is Hudson's crazy pit crew game a hit or is it the just the pits? 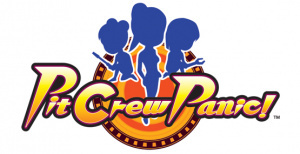 Pit Crew Panic! marks the sixth WiiWare release from Hudson and easily their most unique release to date. While the title of the game would lead you to believe that you're in for a little auto racing pit crew action, you'll quickly find that you're in for a very different pit crew experience altogether. Instead of whipping tires on..